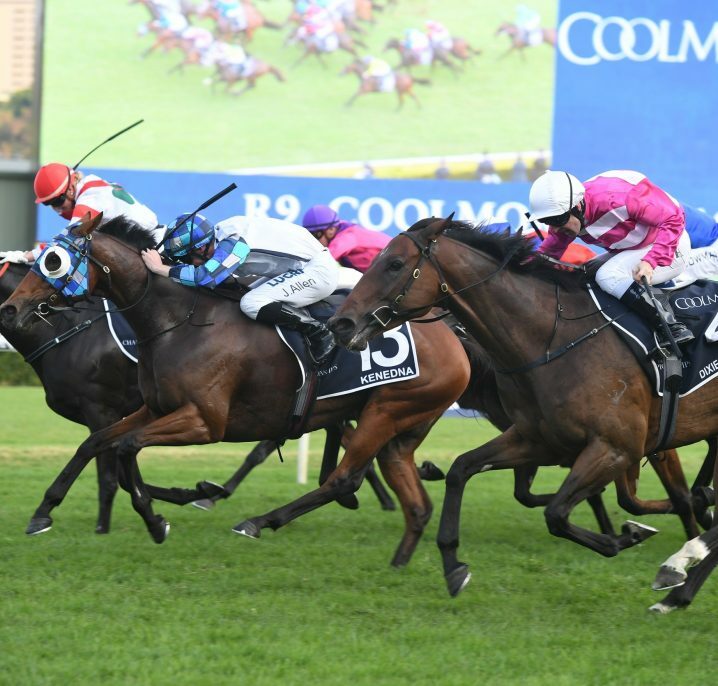 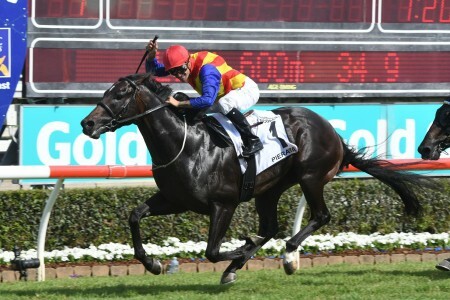 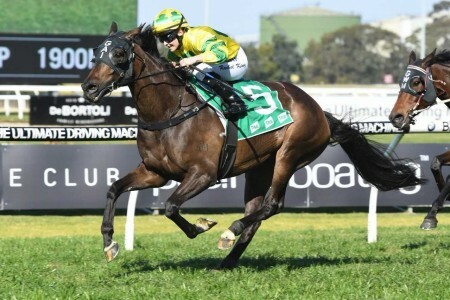 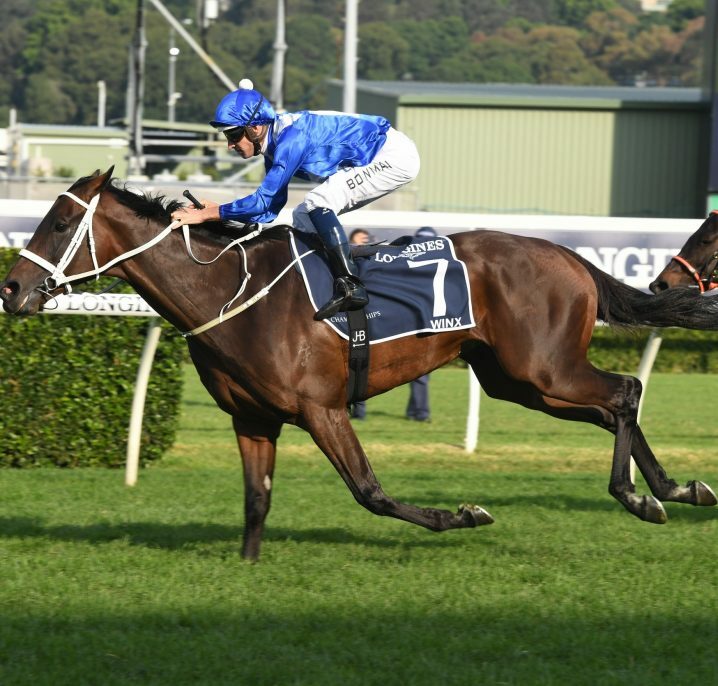 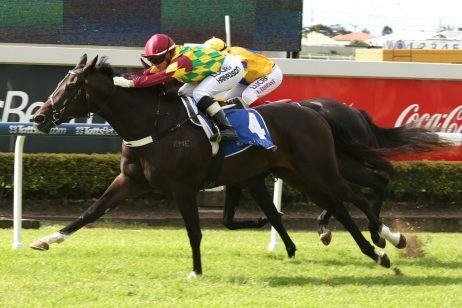 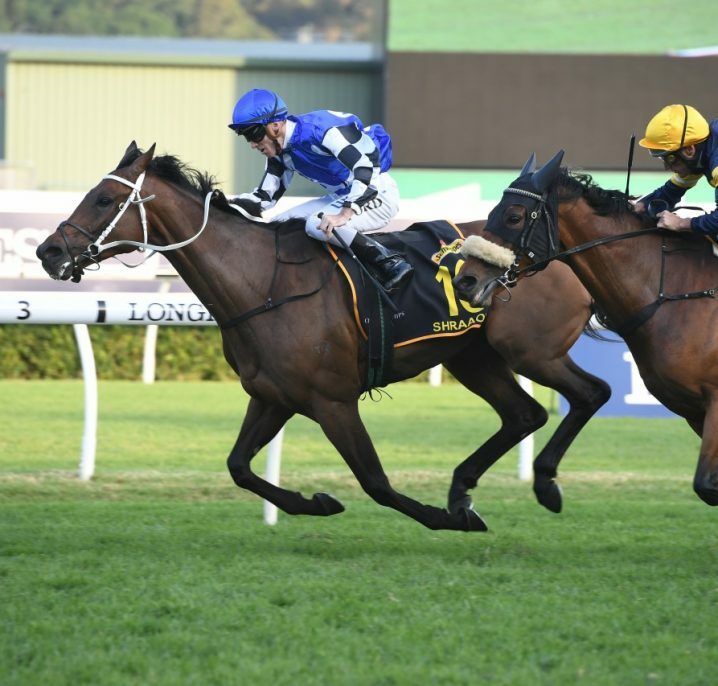 Following a disappointing run in last weekend’s $13 million The Everest (1200m) race at Royal Randwick, the Lindsay Park stable have decided to call it quits on Vega Magic’s Spring campaign. 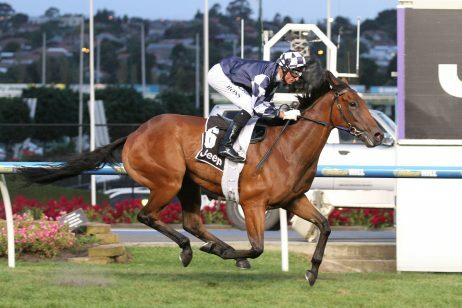 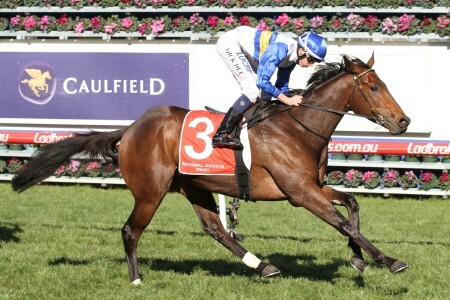 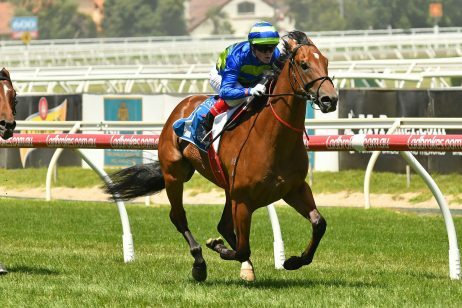 Vega Magic is set to return in the Autumn after pulling up lame in The Everest. 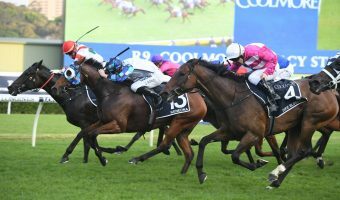 The six-year old pulled up lame after struggling to cope with the heavy conditions on Saturday, falling from a favourable fourth place position down the middle of the straight to run dead last. 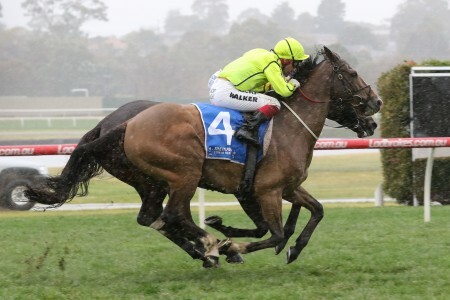 “He’s sprained a joint, we’re going to give him an easy time and forget the spring and try and get him back for the autumn” trainer David Hayes told AAP. 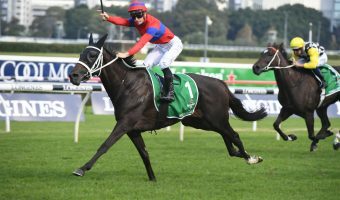 Vega Magic, who has won twice on the soft but never run on the heavy prior to Saturday’s race, likely won’t be seen at the races before the third week in February. 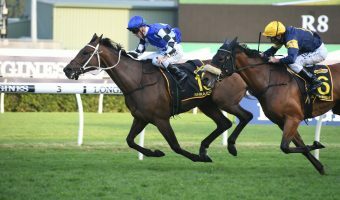 “We might try and set him first-up for the Lightning. 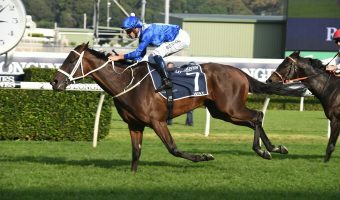 It might be a nice race for him” Hayes said. 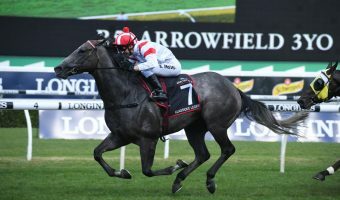 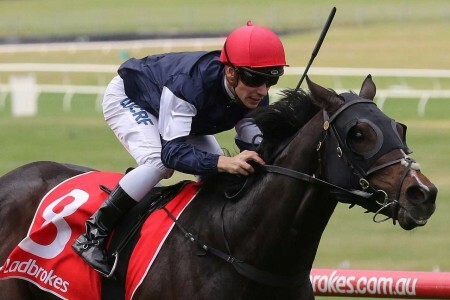 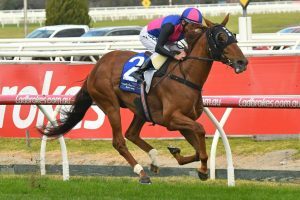 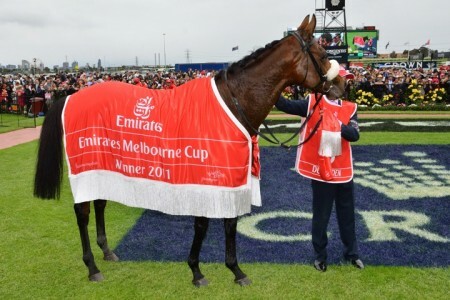 The stable will now turn their attention to this Saturday’s Caulfield Cup (2200m) with Irish hopefuls Ventura Storm and Jaameh entering at long double-digit odds with Ladbrokes. 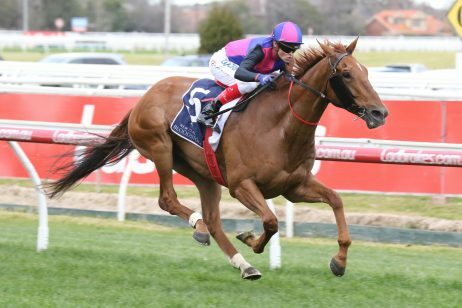 Meanwhile, Redkirk Warrior, fresh from his overseas excursion is also expected to return to Australian shores to contest the Group 1 VRC Sprint Classic (1200m) at Flemington on November 10. 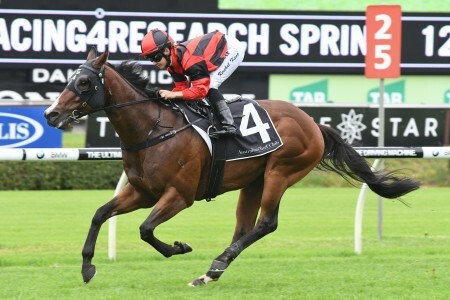 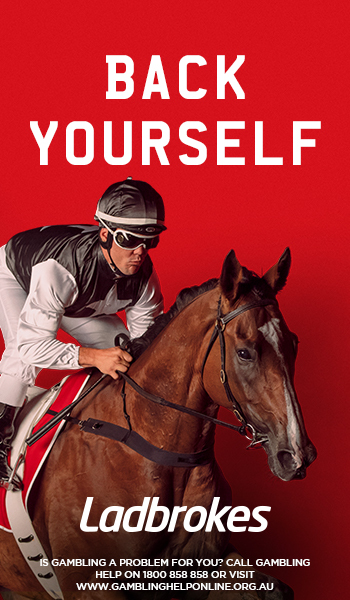 Back-to-back Everest winner Redzel currently sits as the $6.00 favourite, while Redkirk Warrior opens on the third line of betting at $14.00.